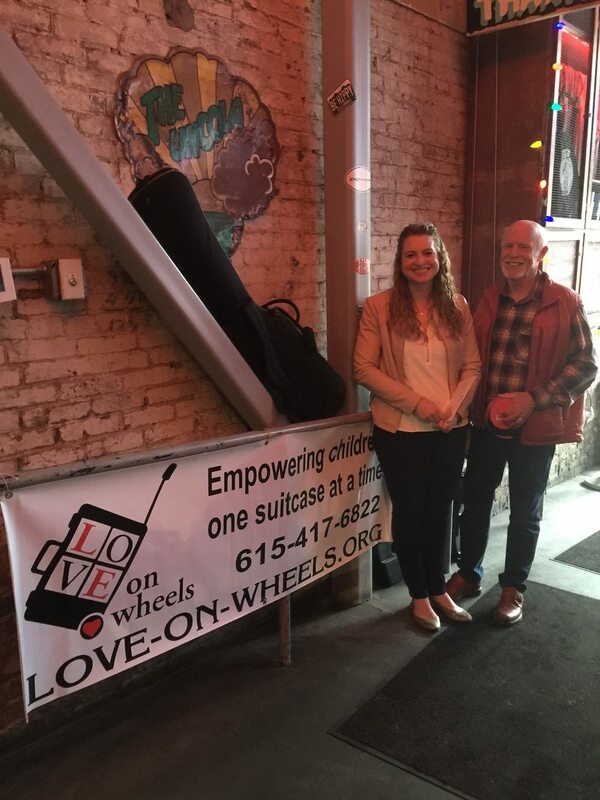 Live music showcase at Tin Roof Broadway on April 13 was a GREAT success! Your efforts helped us raise funds to support children in the foster care system. Thank you to Ashlevans Entertainment, all our great volunteers, and our new friends from the Church of the City in Franklin!